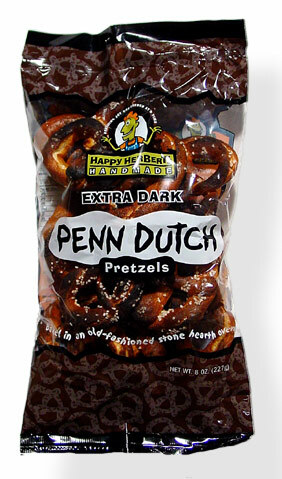 “Just wanted you guys to know your pretzels are the bomb! The Extra Dark are my all-time favorite. I’m a lifetime fan.” -Candice, NYC.